The PFD (personal floatation device) Humpy is this month’s Fly Fishers International Fly of the Month so is being tied all around the world in November. Lyall will take us through some of the intricacies. This is a high floatation stimulator/attractor which is great for choppy rapids as your dry fly on your dry and dropper rig. 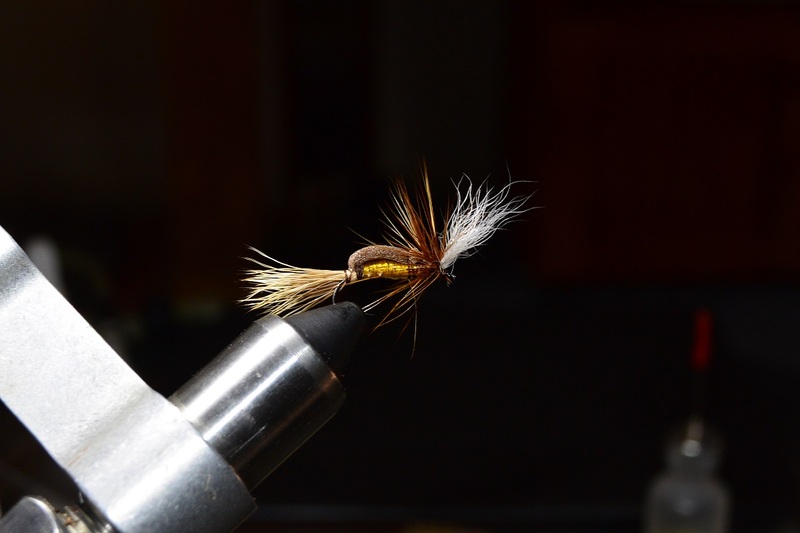 This entry was posted in Fly Tying on November 17, 2018 by bill.